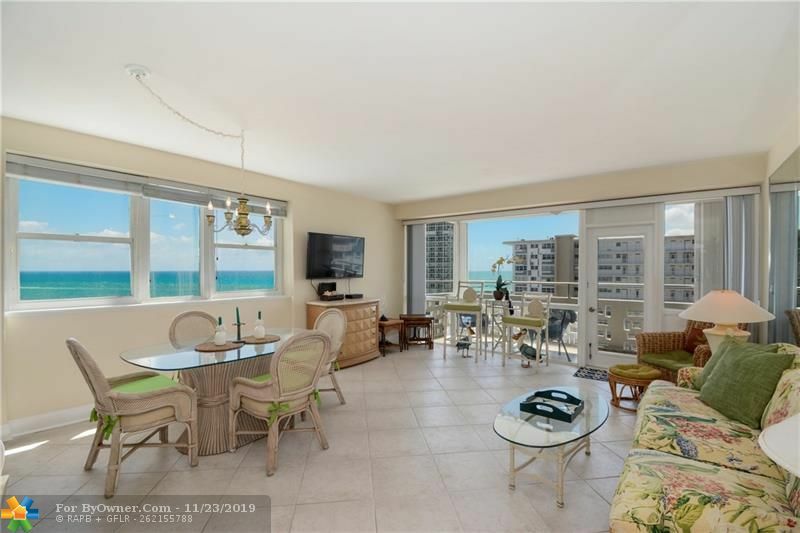 Just Reduced Amazing Ocean View Condo. 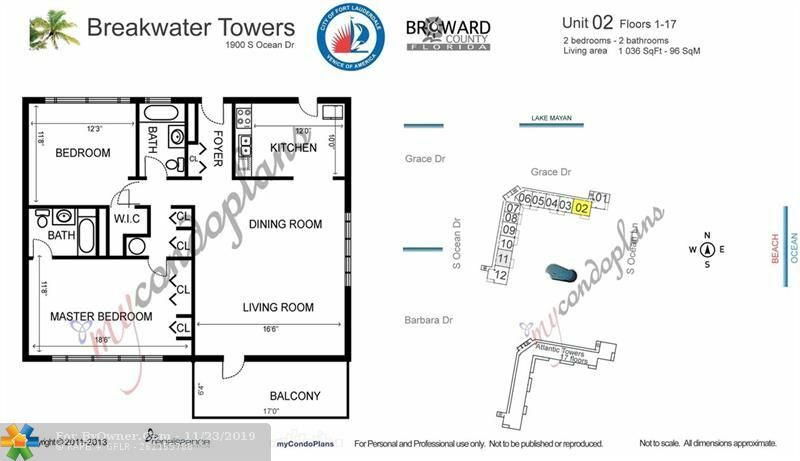 This 2 Bedroom 2 Bath Unit In Breakwater Towers. 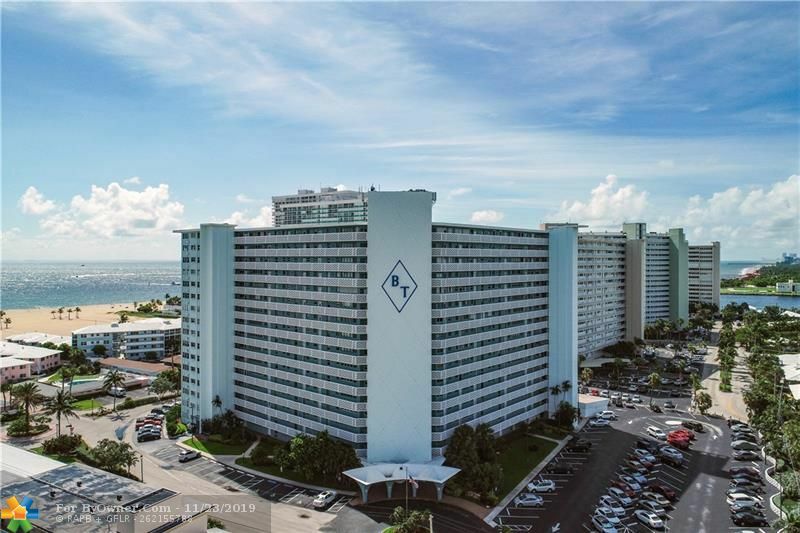 Located On The 15th Floor. 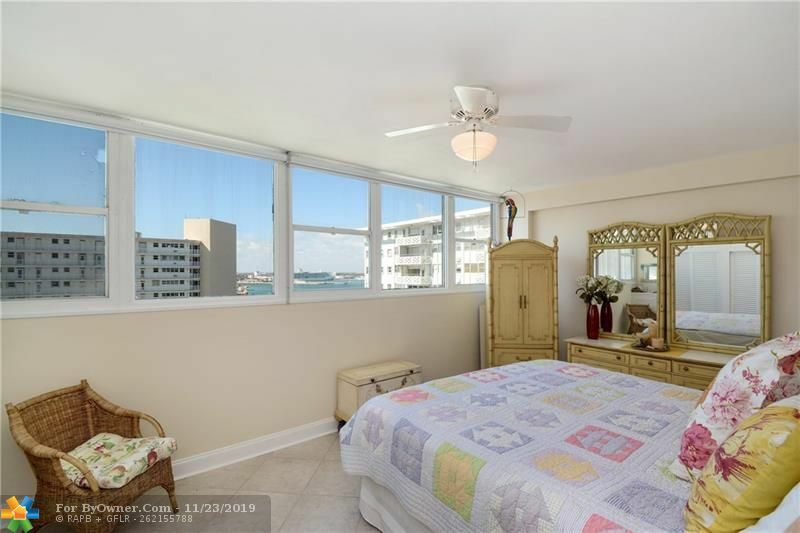 This Cozy Unit Even Has Intercoastal And Port Views. 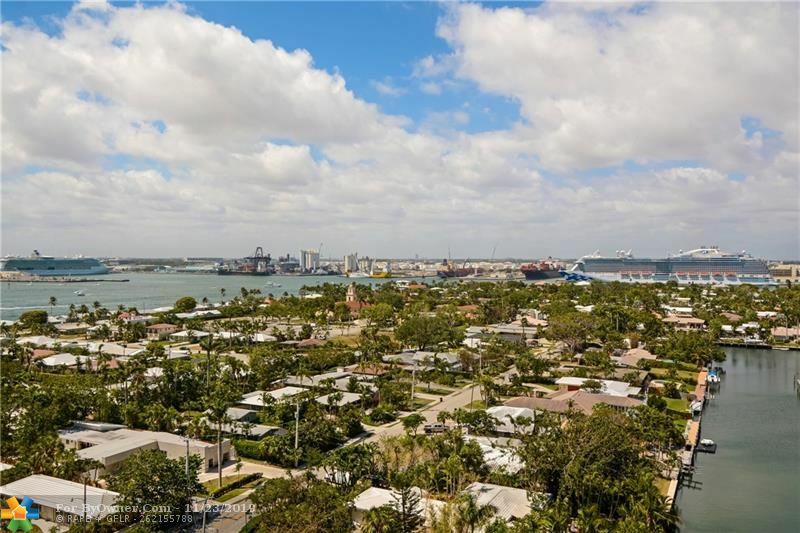 Watch The Cruise Ships Leaving, Especially Lit Up At Night. 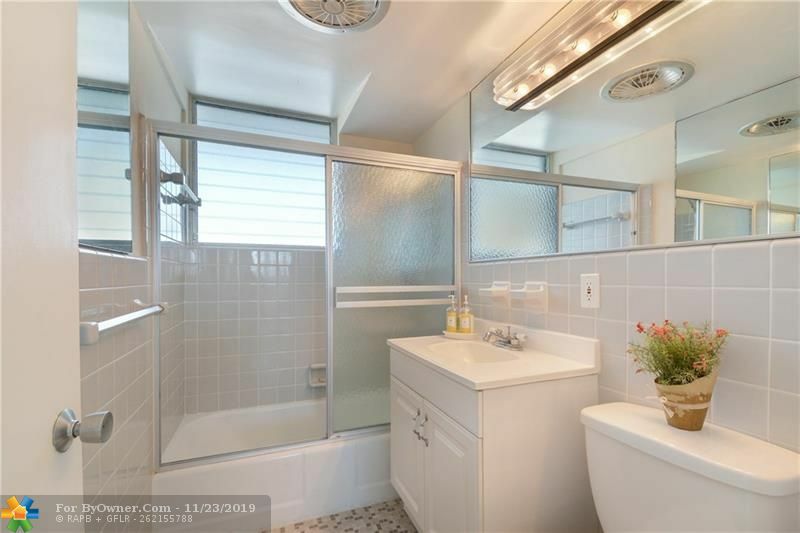 New A/C And Hot Water Heater. 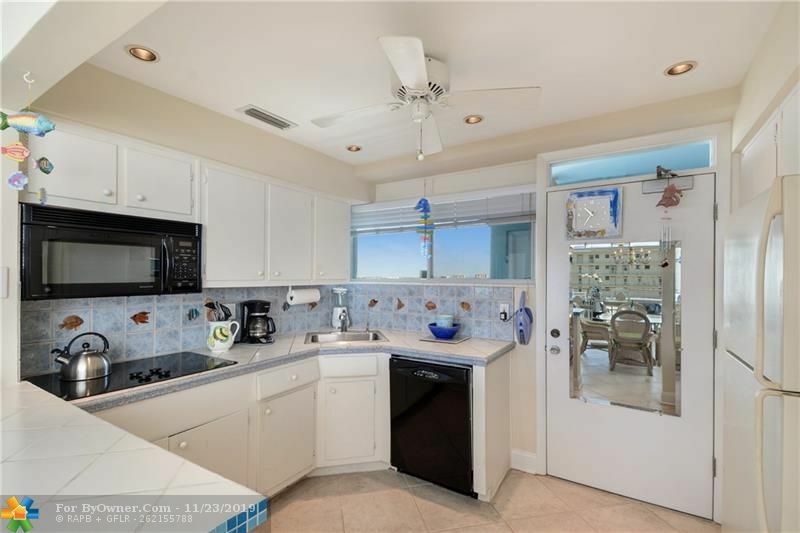 Tile Floors, Open Kitchen, Very Well Maintained Unit. 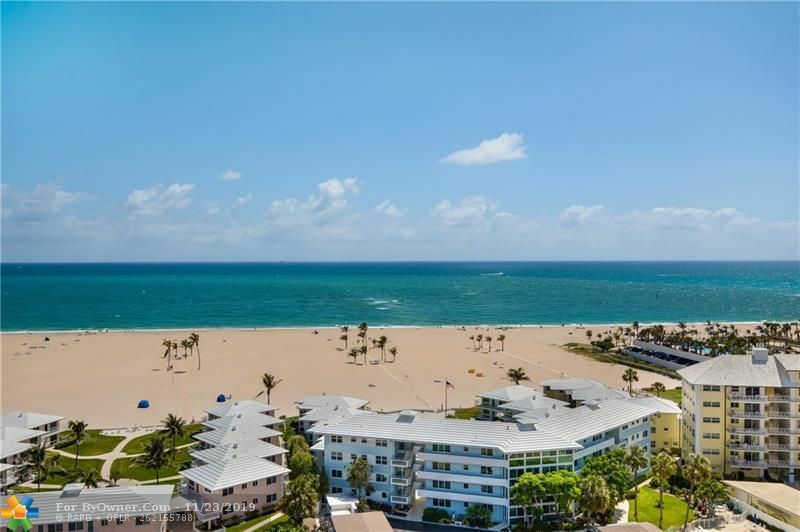 24 Hour Concierge, Sundeck, Pool, Walk To One Of The Largest And Deepest Beach Fronts In Fort Lauderdale. 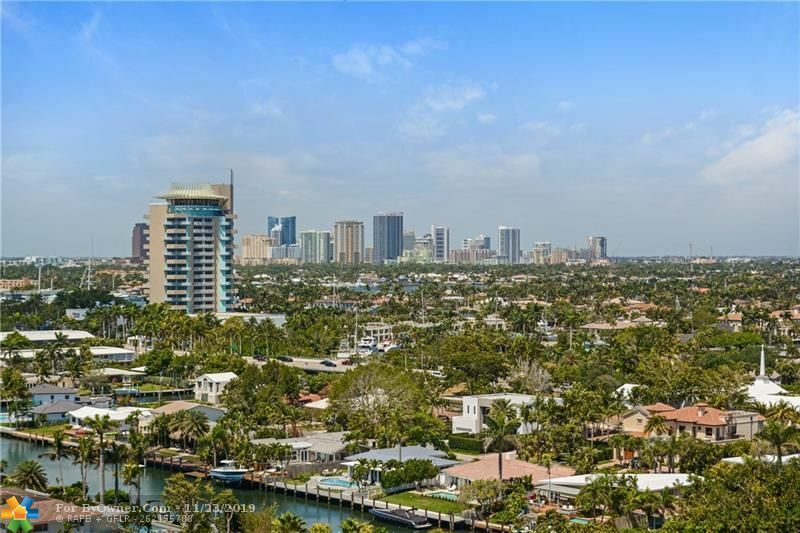 Walk And Bike Safely In This Tucked Away Neighborhood. 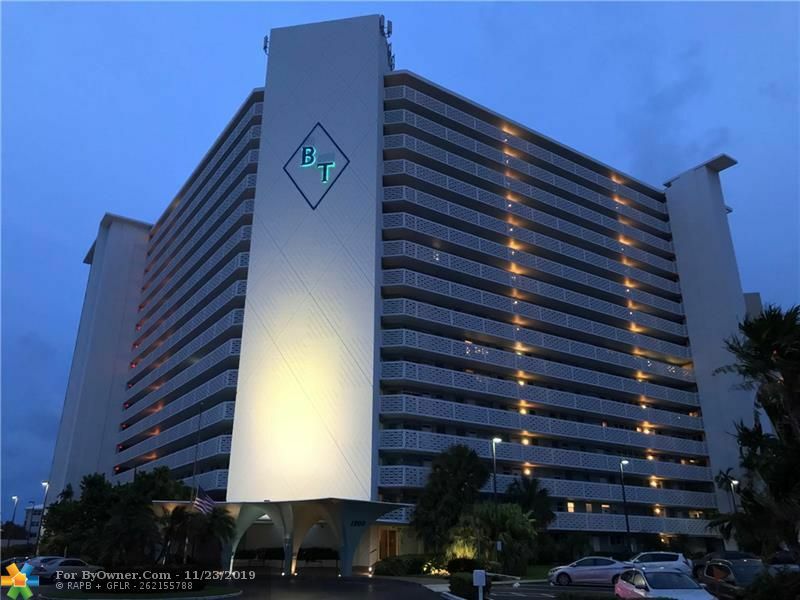 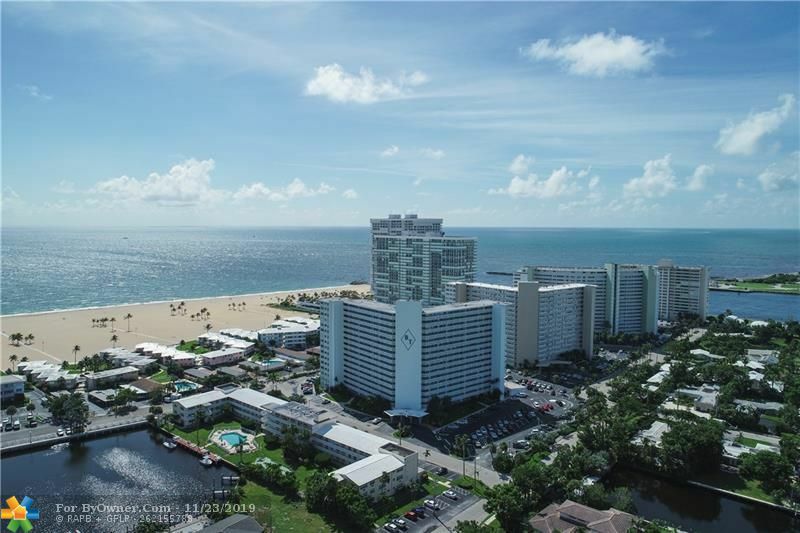 1900 S Ocean Dr #1502, Fort Lauderdale FL 33316 is a Condo, with 2 bedrooms which is for sale, it has 0 sqft, 0 sized lot, and 0 parking. 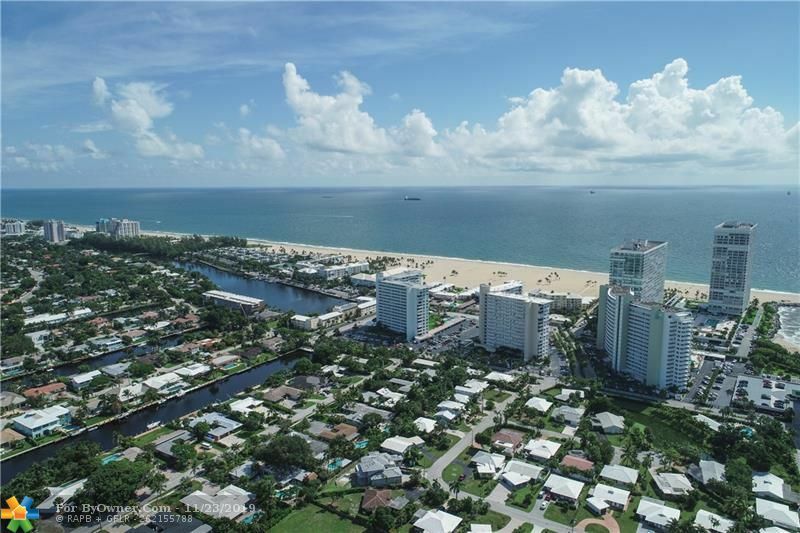 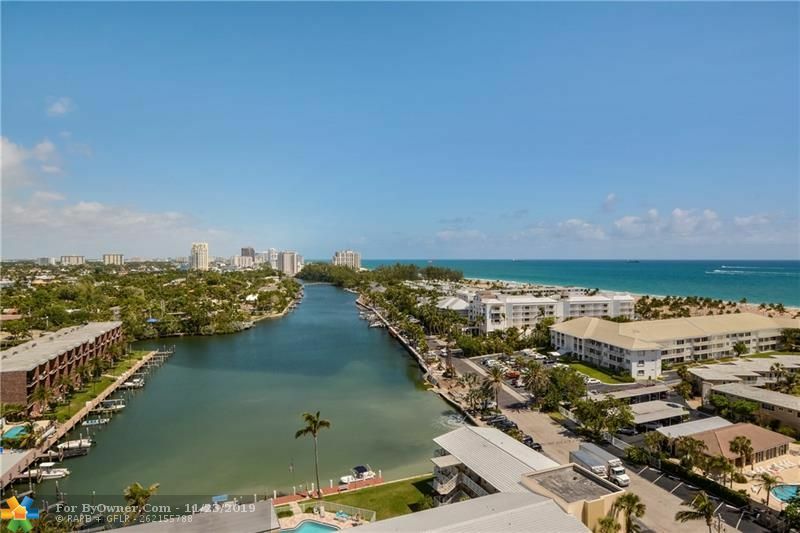 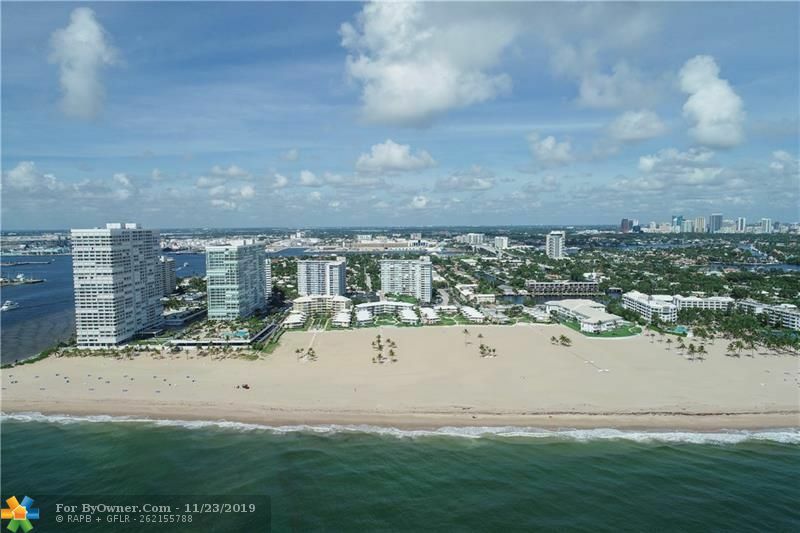 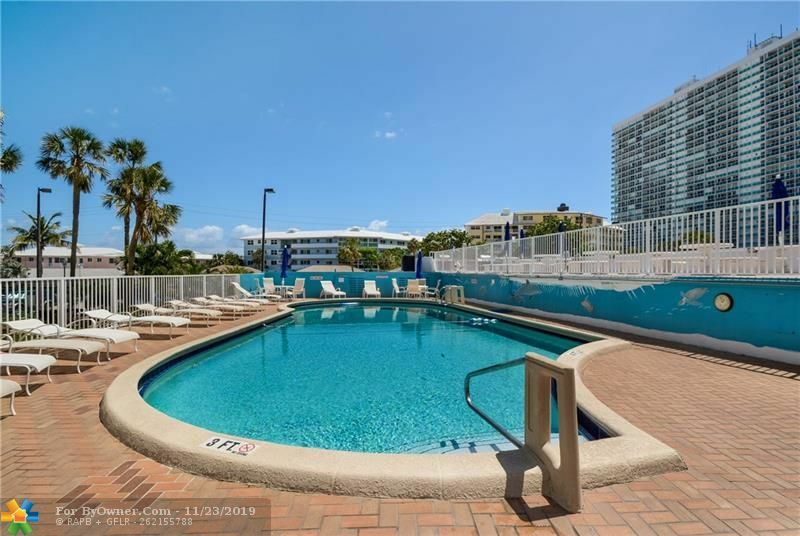 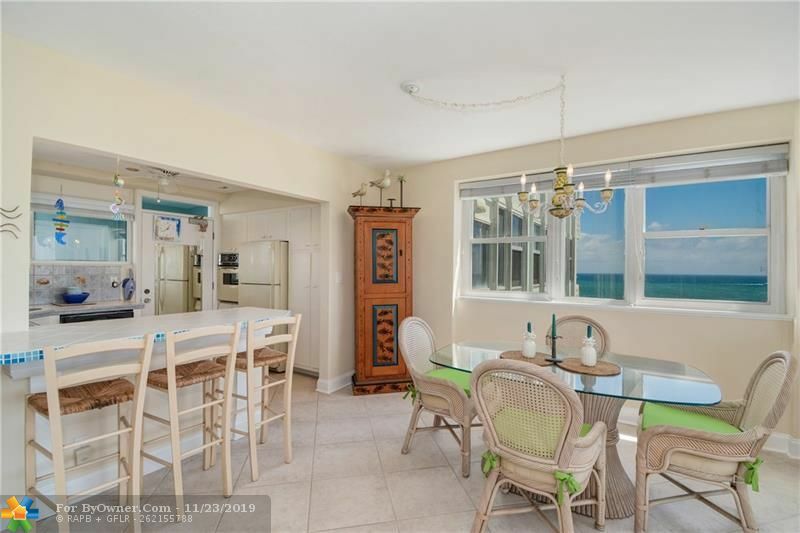 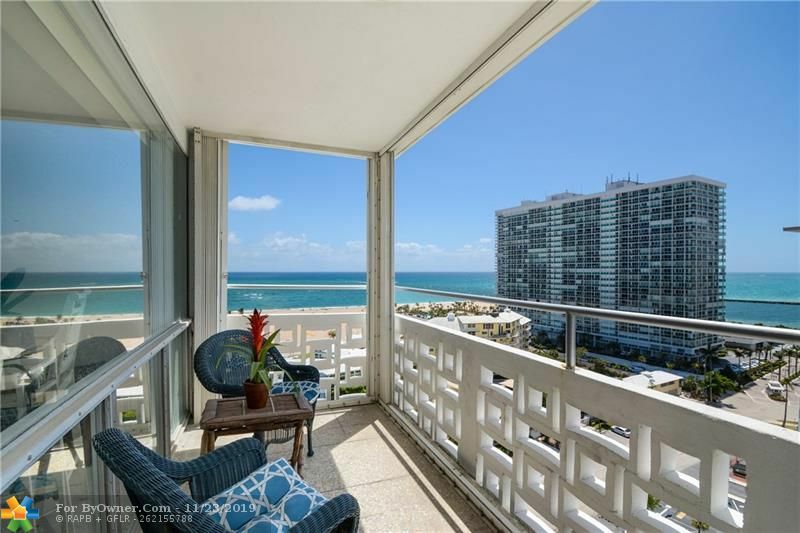 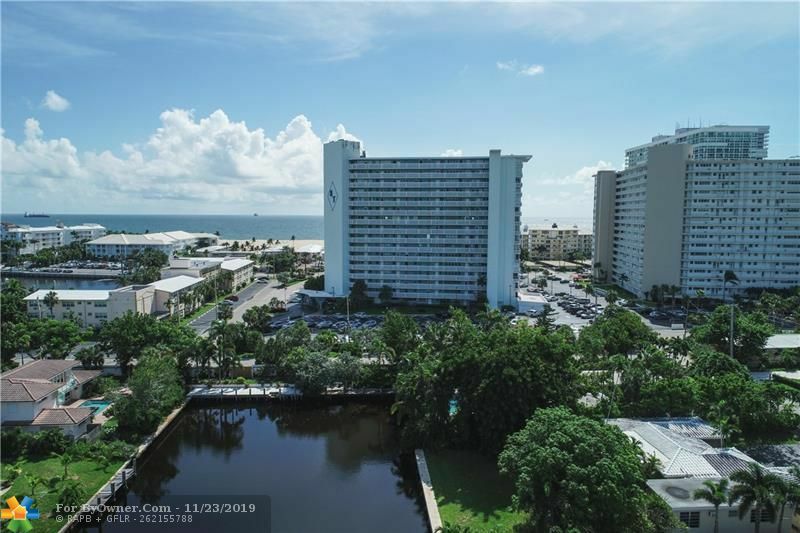 A comparable Condo, has 2 bedrooms and 2 baths, it was built in and is located at 1900 S Ocean Dr #1502 Fort Lauderdale FL 33316 and for sale by its owner at $ 345,000. 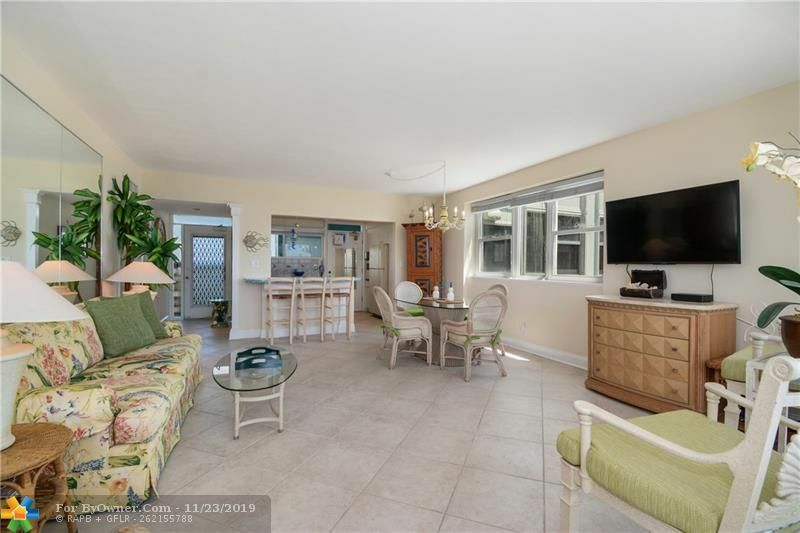 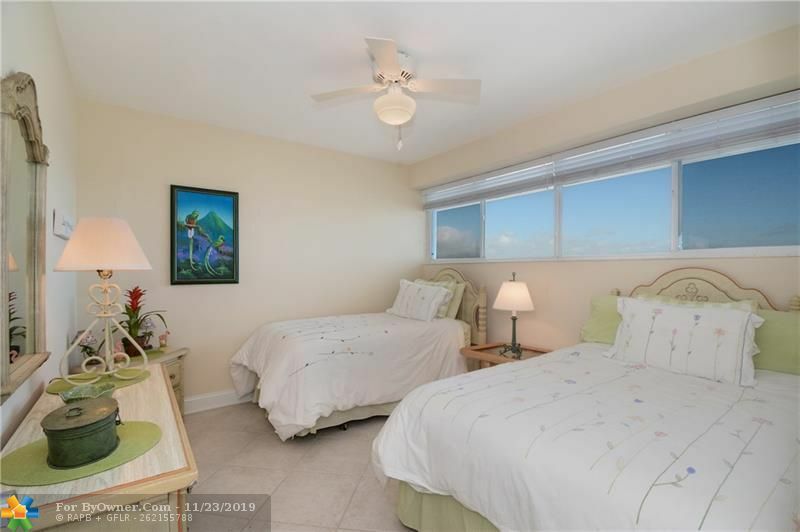 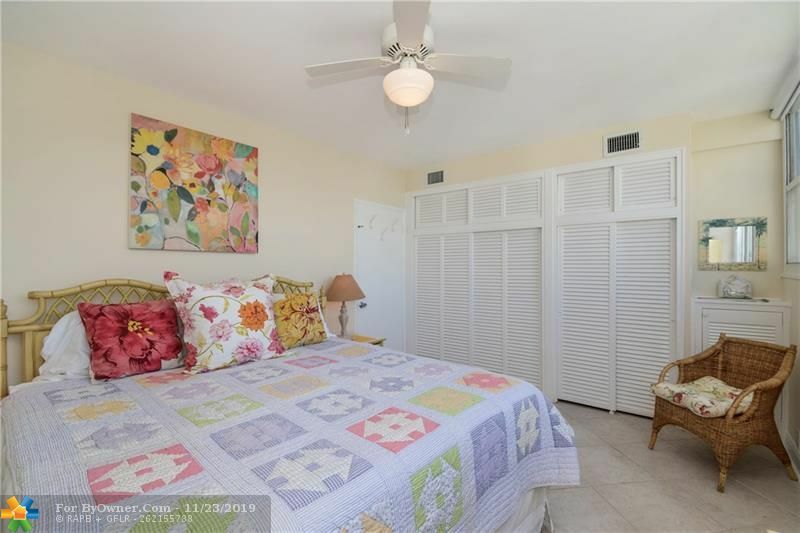 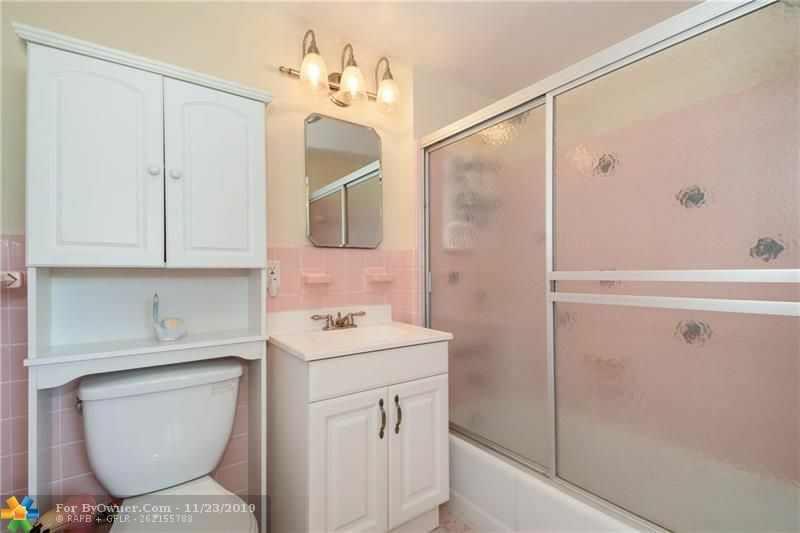 This home is located in the city of Fort Lauderdale , in zip code 33316, this Broward County County Condo, it is in the Subdivision, and CROISSANT PARK are nearby neighborhoods.